Sponsorship appeals. Sponsors could appeal from a decision of a visa office if their sponsored family members were denied permanent residence visa to Canada. 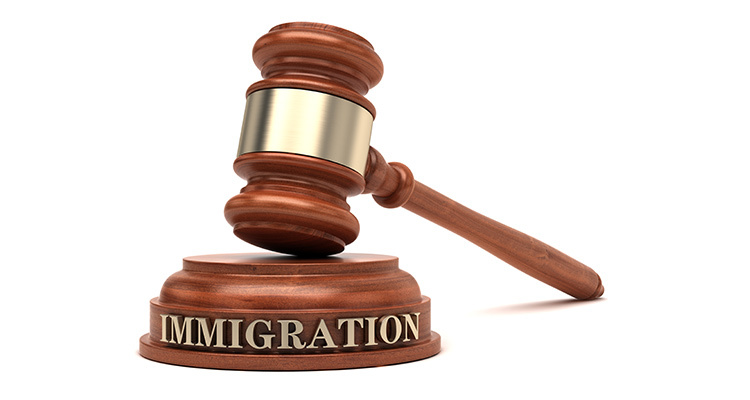 The appeals is handled by the Immigration Appeal Division (IAD) of the IRB. Certain deadlines, rules and exceptions apply. 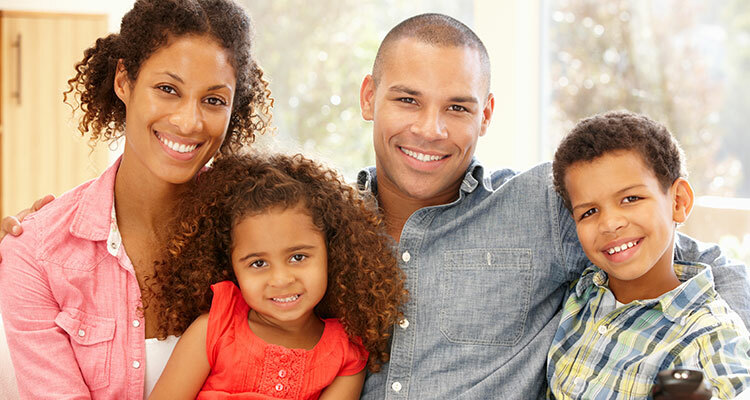 Consult with our professional as soon as you receive the negative decision. Removal Order Appeals. Are you a permanent resident who failed to meet the residency obligation? Were you found inadmissible? 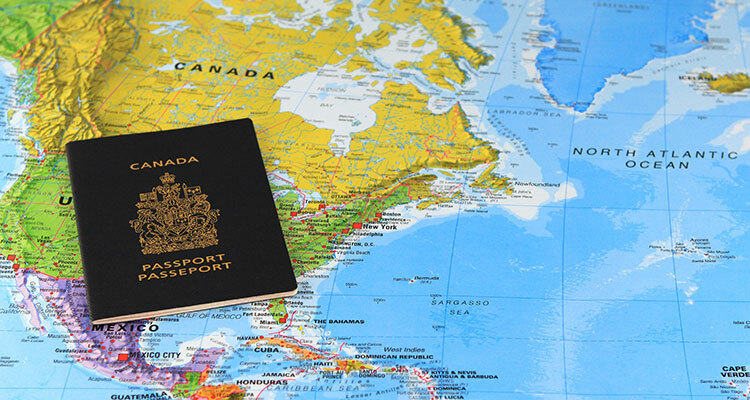 Are you a foreign national holding a valid permanent residence visa? Are you a protected person? Were you issued a removal order? We could help. 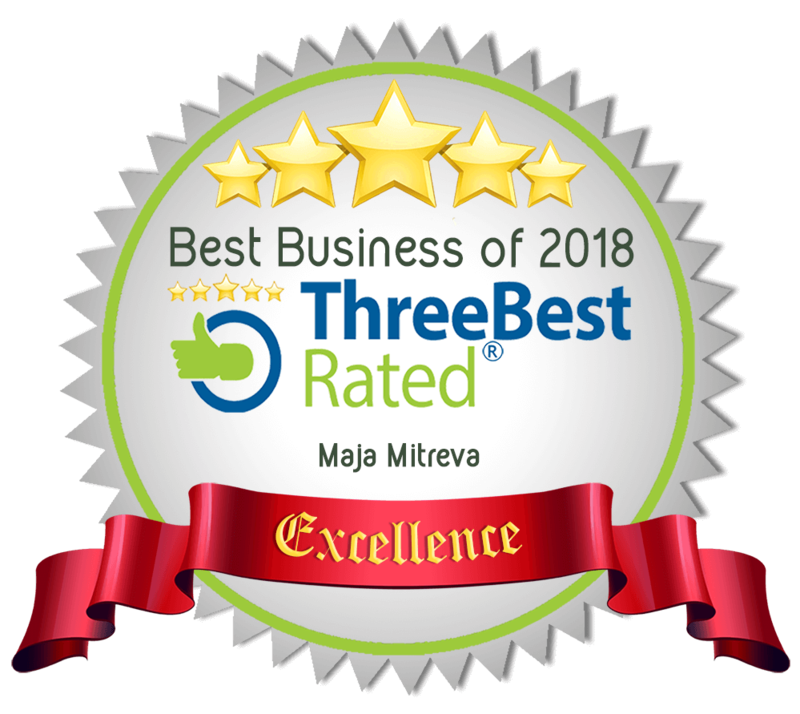 Contact us immediately for consultation and proefessional assistance. Refugee Appeals. Contact us for assistance if your refugee claim with the IRB was rejected and you would like to appeal the decision. Admissibility Hearings. 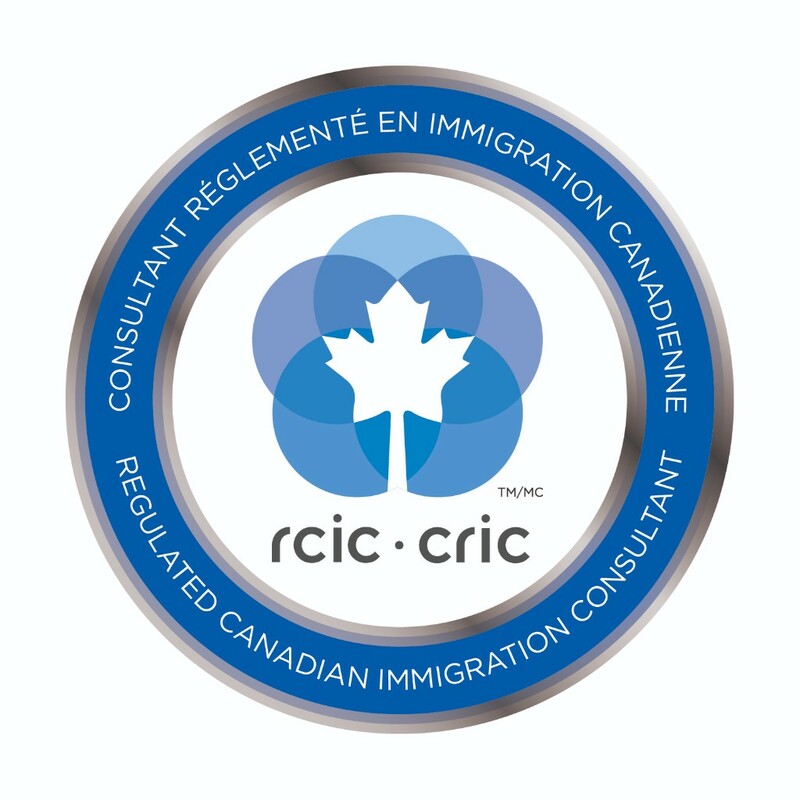 Are you a permanent resident who may have failed to meet your residency obligation? Were you convicted criminally? 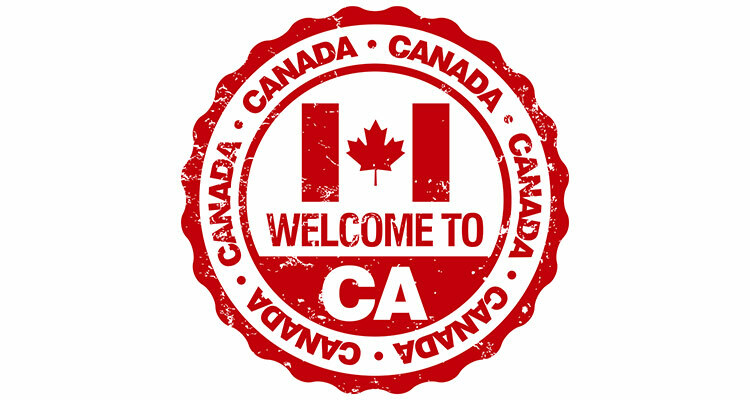 Do you have a permanent residence visa but have issues landing? Were you referred to a hearing with the Immigration Division? Contact us for immediate assistance. Detention Reviews. Was your family member or friend arrested at the Detroit - Windsor Port of Entry? Were they arrested in the Windsor area? Are they detained? Regulation prescribes detention review hearings at certain times. Contact us and help them exercise their right to a hearing.